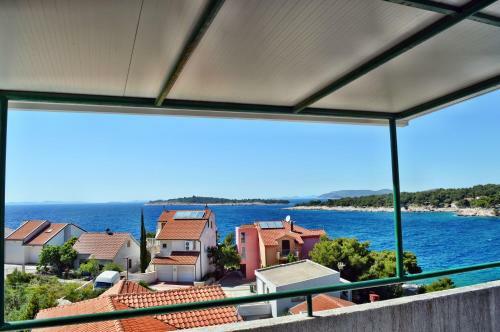 Apartment Toni 555 is positioned in Primošten, 44 km from Split. 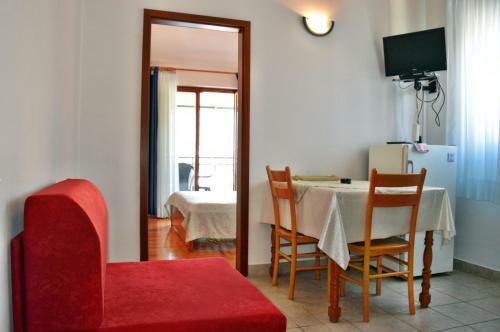 Gratis wireless internet is offered throughout the property and free car parking is available on site. 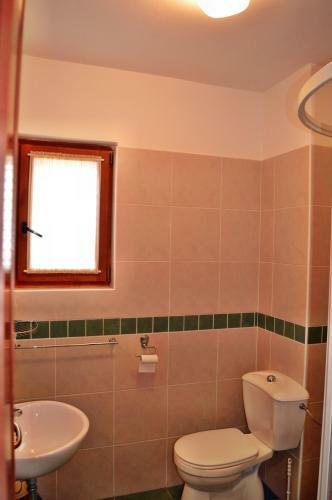 All units include a TV with satellite channels. 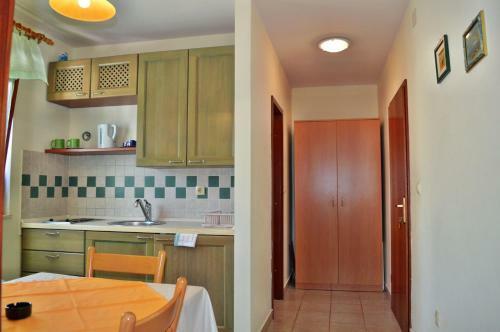 There is also a kitchen, fitted with a fridge and stovetop. 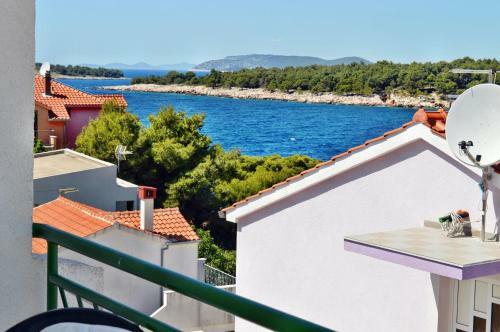 Sibenik is 13 km from Apartment Toni 555, while Vodice is 19 km from the property. 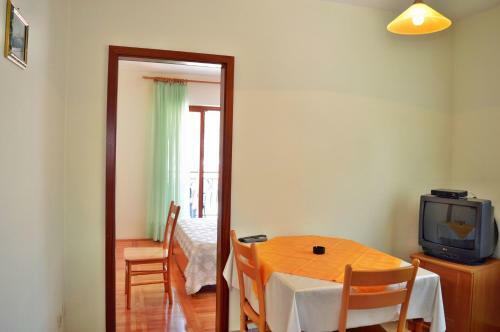 The closest flight terminal is Split Airport, 32 km from the property. Zaboric ( ~ 4.8 km ): 118+ accommodation units. Brodarica ( ~ 6.4 km ): 213+ apartments. 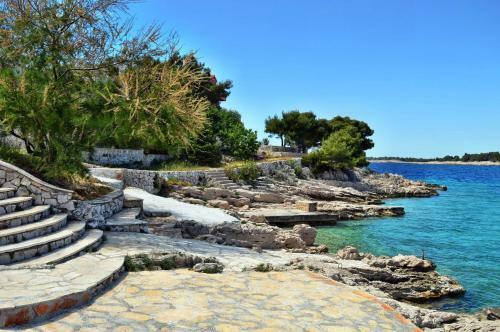 Beach Raduca, Primosten ~ 4,2 km from Apartment Toni 555 Gravel beach: ideal for families, with restaurant, with caffe bar, equipped with showers. Excellent choice of watersports. 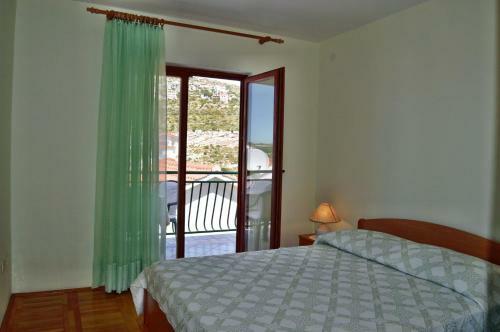 Beach Zecevo, Rogoznica ~ 7,2 km from Apartment Toni 555 Rocky beach: ideal for families. 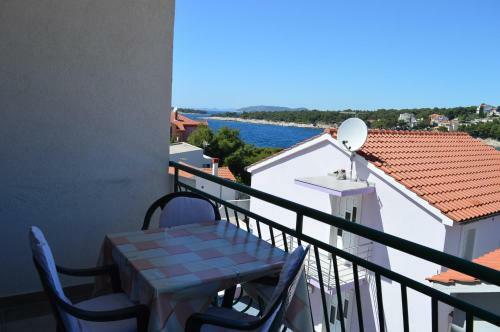 Beach Rezaliste, Brodarica ~ 8 km from Apartment Toni 555 Gravel beach: ideal for families, with restaurant, with caffe bar. Excellent choice of watersports. 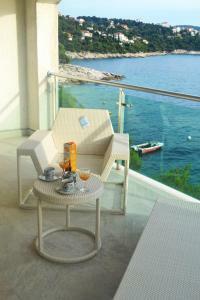 Beach Jaz ~ 8,9 km from Apartment Toni 555 Rocky beach. 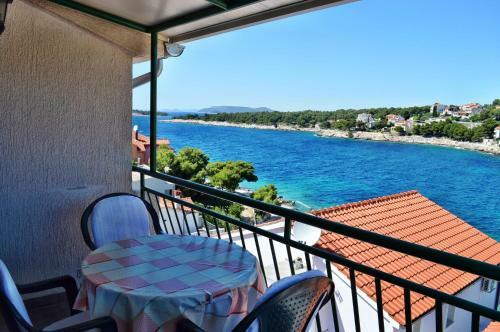 Beach Solaris ~ 8,9 km from Apartment Toni 555 Rocky beach: ideal for families, awarded with blue flag, with restaurant, with caffe bar, equipped with showers. Excellent choice of watersports.